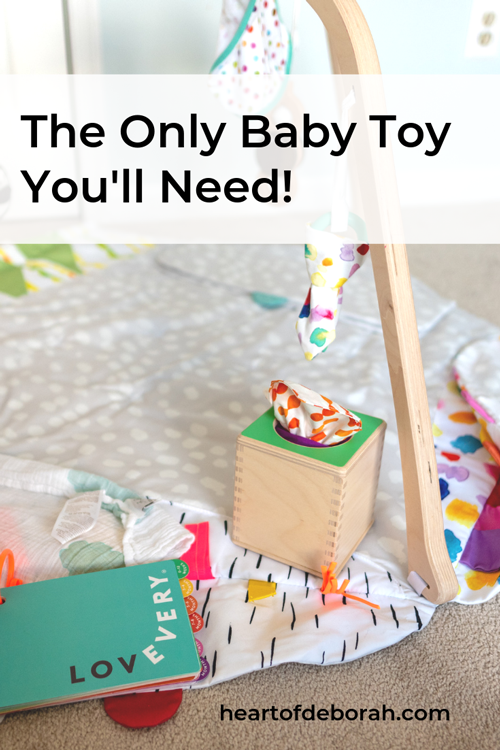 The Only Baby Toy You Need to Help Your Baby Learn & Grow! The Only Baby Toy You NEED! If you haven’t heard we are expecting baby number three in March! We are so excited and the kids can’t wait to play with their baby sister. This time around we made some adjustments with all the baby items we own. A few months before I got pregnant I gave all our baby stuff to my sister! HA. At first I thought, “we are going to have to buy everything all over again!” But then I realized, this is the perfect chance to only buy what we really NEED. By the third time around I’m hoping I have a better idea of what is a necessity and what is not. 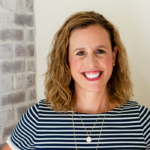 I recently came across the baby company Lovevery and immediately I was intrigued. I teach human development at a local university so I’m always looking for age appropriate toys. Their play gym and play kits are designed by child experts. Perfect! 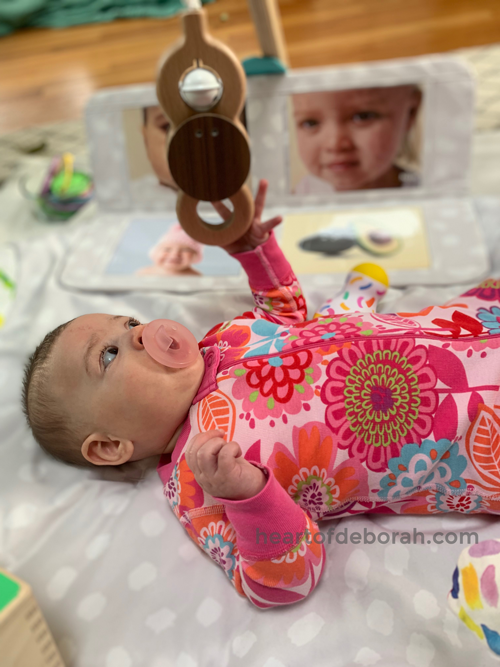 As I looked over their products, I was impressed with the well thought out design and how every aspect stimulates your baby’s senses. Thanks Lovevery for sponsoring this post. 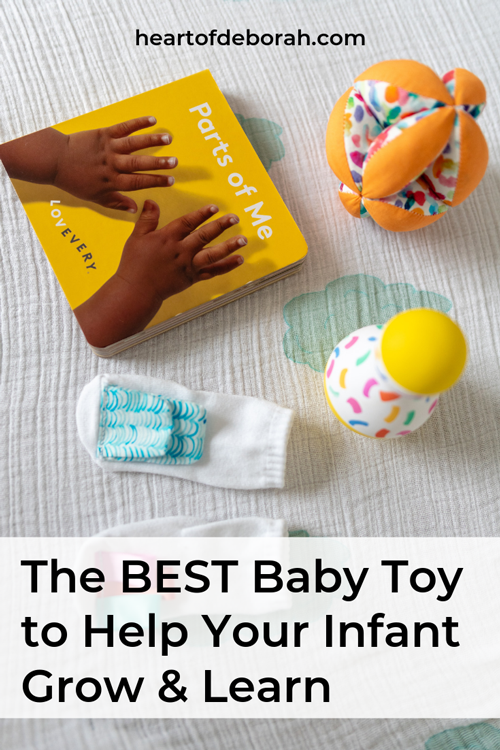 So now I’m going to share with you three reasons why this is the only baby toy you’ll need at the beginning. My adorable niece tested out the play gym and sensor play kit. It kept her attention! She loved hearing the different sounds, touching the different textures and kicking her feet to hear the noises on the socks. I also love the booklets the Lovevery products come with. They give you easy tips and ways to play with the different toys according to each age group. It’s so informative and helps the toy grow with your baby. There are different “stations” on each side of the play mat. 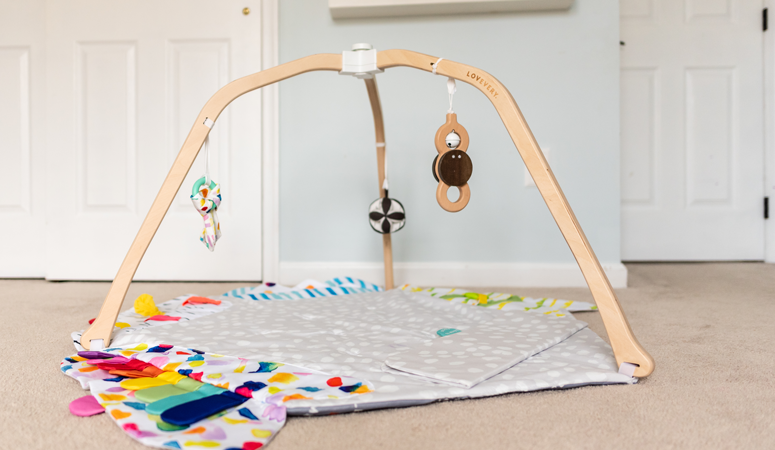 The play mat has areas to explore sound, how things feel, finding and hiding, exploring colors and even a “tent” or cover for imaginary play. There are so many aspects all in one toy. We used our last play gym to change our baby’s diaper and we hope to do this again. Our kids loved looking at the different toys and they were a bit distracted as we changed them. In my human development class I have my students analyze popular toys on the market and determine if the toy is developmentally appropriate. 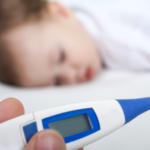 They pay attention to key items like physical and cognitive development as well as the levels of stimulation. The Lovevery play gym and play kits are exceptional when it comes to appropriateness! They provide the best type of stimulation (exploration) without flashy noises and lights. Again, the booklets come with great suggestions to stimulate your baby’s senses and cognitive growth without overwhelming them. It’s one of the best educational toys I’ve seen on the market. After watching my niece engage with the toys I cannot wait for our baby to play, learn and explore!! So what about you? 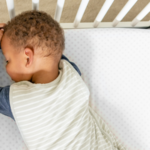 Is there one baby toy you can’t live without? I’d love to hear from you in the comments below. 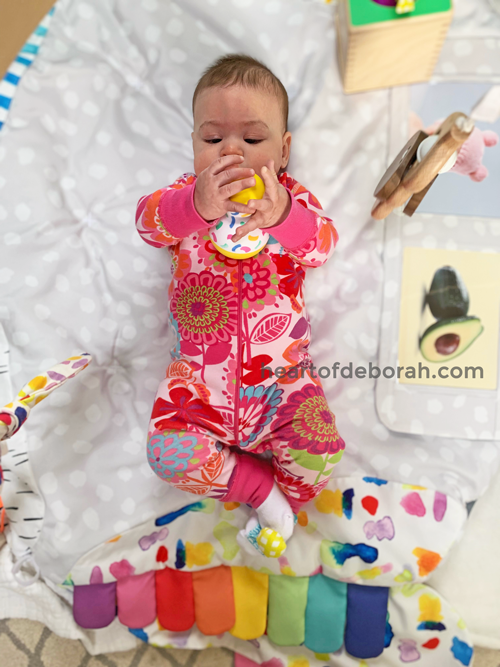 Also be sure to follow Heart of Deborah and Lovevery on Instagram for more baby inspiration. Thank you Lovevery for sponsoring this post!